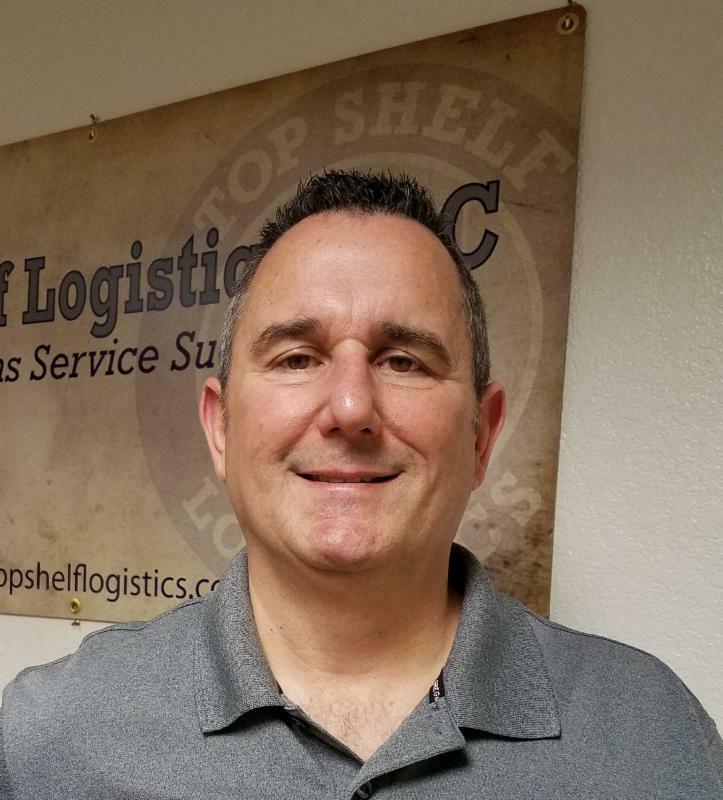 We asked Richard Baduini of freight services company Top Shelf Logistics (pictured) about critical issues associated with the complexities of the beverage alcohol supply chain in the United States. Read on to get some of Richard’s expert insights. Can you describe your role at Top Shelf? Richard Baduini: Our role is to improve supply chain processes for our customers. By first listening, then collaborating, we create and sustain processes for the distillery which usually revolve around inbound and outbound transportation. In daily practice, we operate those sustainable processes as an outsourced provider, improving distillery throughput and freight capacity reliability. What are some trends you’ve noticed in the craft spirits industry? RB: In the context of transportation, in general there’s not much awareness at the distillery of freight costs which are often included in FOB dock distributor shipments or when receiving loads from suppliers where the freight costs are built in. Or how much those costs eat into profit margin. If the distillery isn’t aware and managing/negotiating those freight costs, then they’re probably paying more than they should be. Especially relevant since after a 3 year lull, freight costs are on the rise again. Remember that Bailment/Control states expect the distillery to handle the freight arrangements, so sooner or later you will need to engage directly. Sooner is better. What have been some specific transportation concerns for craft distilleries? RB: In the many interactions with craft distillers I often hear about poor service from their transportation providers. Late deliveries of raw materials (e.g. grains or bottles) ruin planned run dates, resulting in wasted labor costs and missing related promise dates to either to distributors or bailments. Meanwhile, late pickups of finished goods create space issues on the limited distillery floor and can cause a negative perception of the distillery from those same customers. Are there any shipping methods that you’ve found are more successful for transporting spirits? RB: Most craft distilleries are shipping a few pallets of product. This is known as a “less than truckload” or an “LTL” shipment. Generally, the larger the shipment, the lower your cost per unit (case) on finished goods. Most importantly they should partner with an established and well respected third-party logistics (3PL) provider who negotiates with many LTL carriers on the aggregate of all their customers’ freight and receives discounts—and, in turn, passes along lower rates to the distillery. When doing so, always use your third-party company bill of lading (BOL), which ensures you get the discount they negotiated.